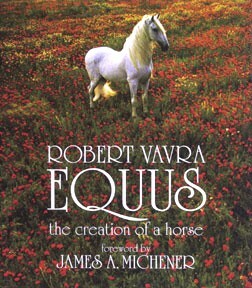 With more than one hundred unforgettable images Robert Vavra captures all the grace, power and freedom of horses living in the wild: grazing in fields of poppies, swimming by moonlight, fighting, frolicking, stampeding, courting and giving birth. With a foreword by James A. Michener. A Time-Life major book club selection.